Vedanta will provide financial assistance of Rs 25 lakh each to the next of kin of the two deceased persons, a company official said. Normalcy returned to Lanjigarh in Odisha's Kalahandi district on Tuesday, a day after a security man was burnt to death by a mob and a protestor killed in clashes near the Vedanta alumina refinery. "This gesture and interaction with a cross section of people helped in improving the situation," he said. The Odisha government, too, granted Rs 5 lakh each to the dependents of the Odisha Industrial Security Force (OISF) personnel and the protestor, Kalahandi District Collector Harsad Gavali said. 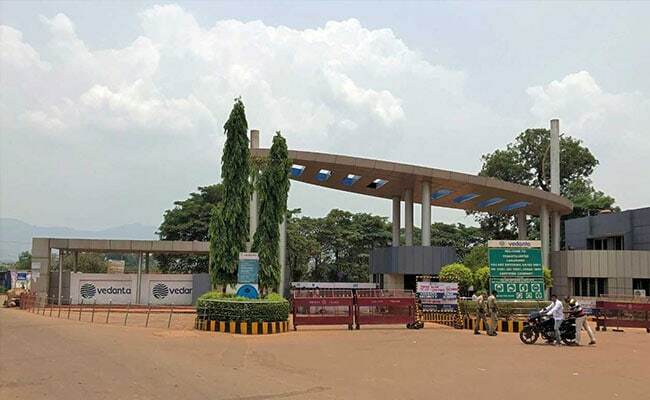 Terming Monday's incident as "unfortunate", a senior Vedanta official said miscreants ransacked a portion of the building near the gate of the plant. "It appears that the violence was the handiwork of unruly elements aimed at hampering development," the official claimed.